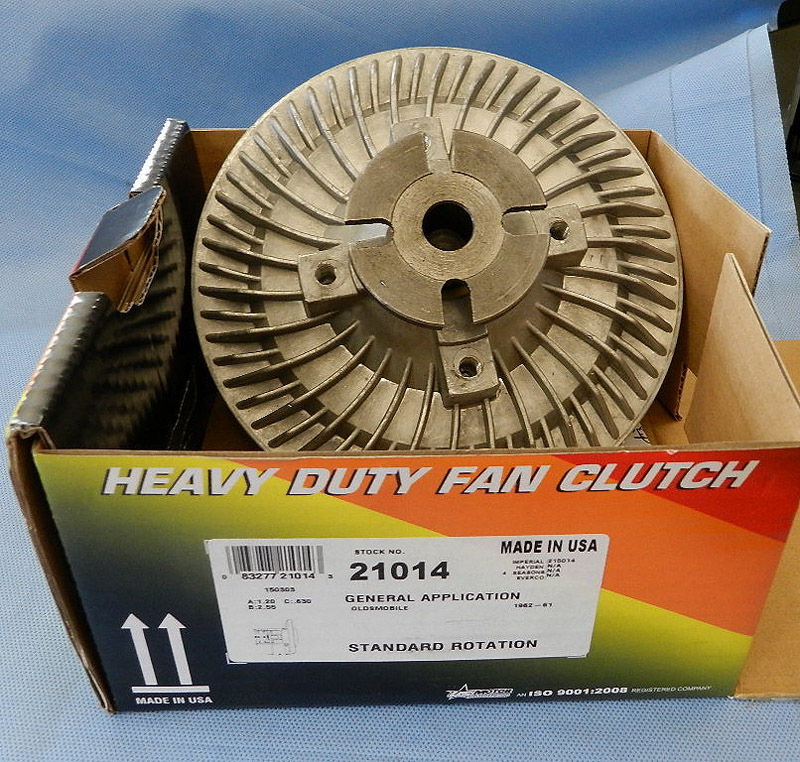 The club store has a limited number of brand new Derale 21014 fan clutches. 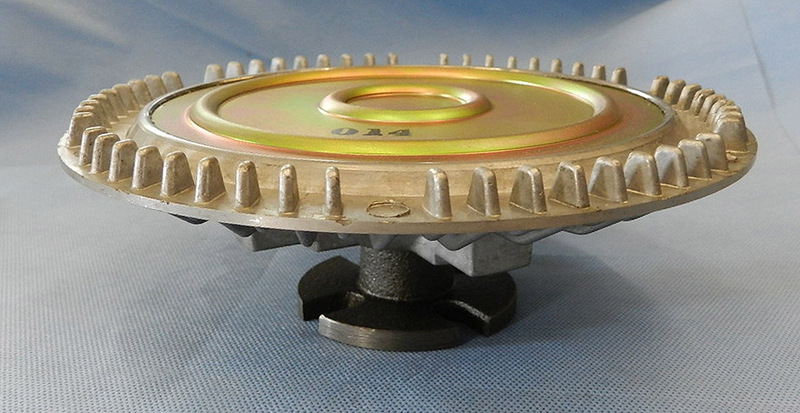 by USMW and sold under the Derale brand name. replacement for F's and G's but check your actual dimensions first. 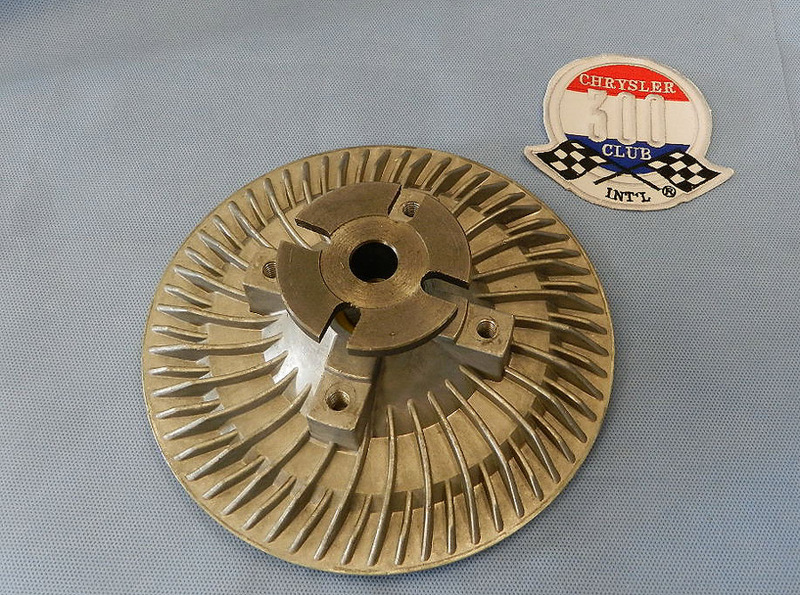 5/8" diameter, 1" deep with four 3/8" slots. of $45.23 plus shipping to your street address. No PO boxes please. Any questions please contact Jamie Hyde in the club directory or 585-465-0067.